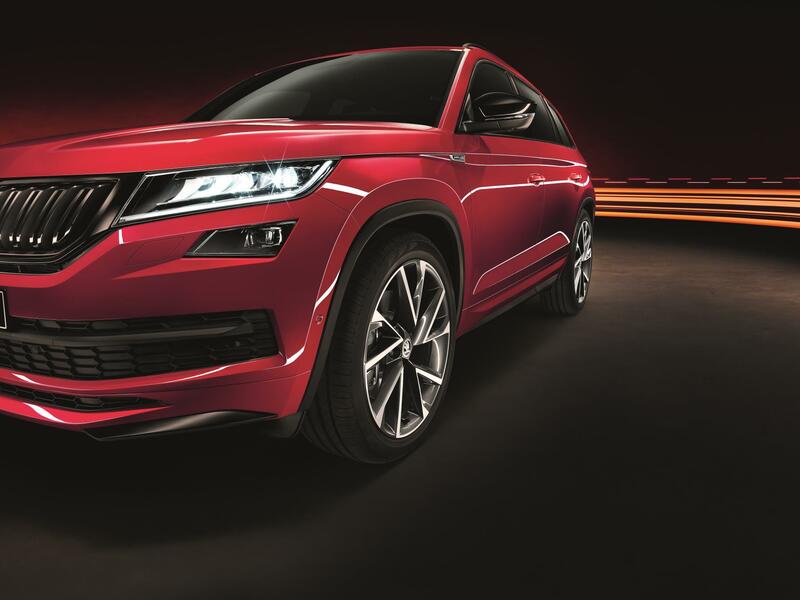 Fancy a Skoda Kodiaq but fancy something a bit more…sporty? 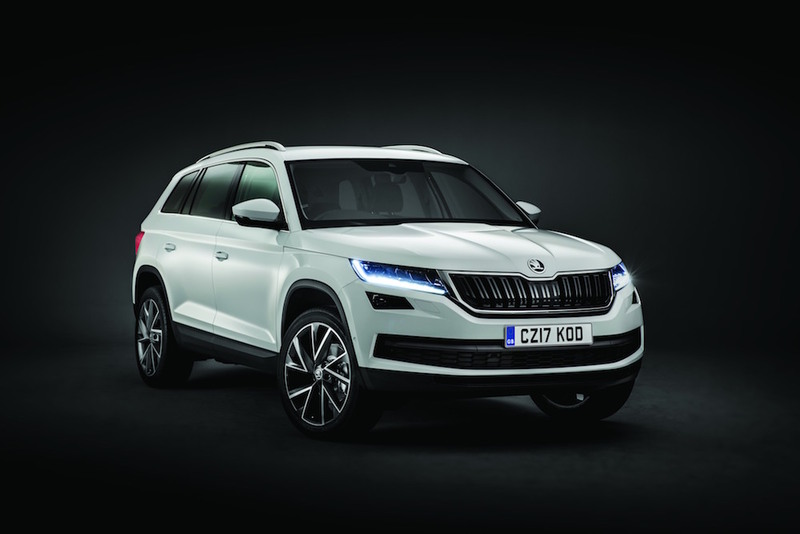 Fear not, as prices have now been announced for the new Skoda Kodiaq Sportline. 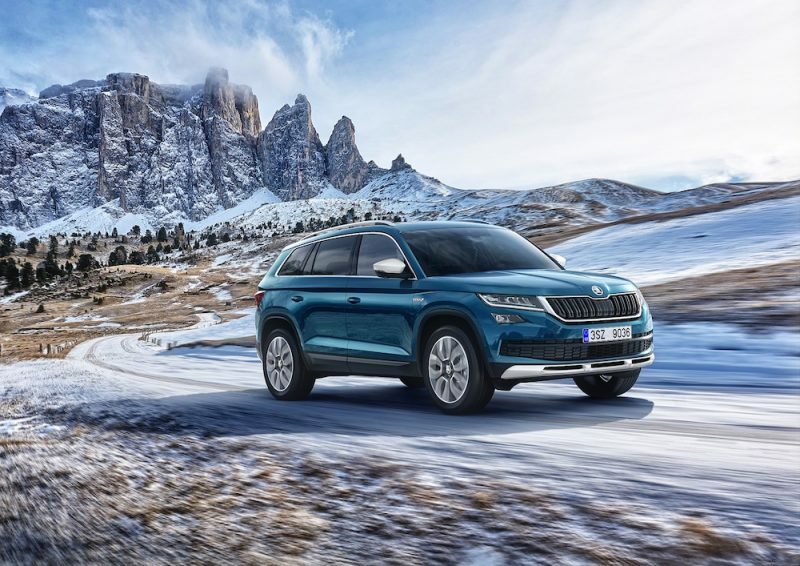 Available to order now, the new trim level will offer buyers a choice of four engines, all of which come with four wheel drive as standard. It will act as a mid-range model as it will fit in between the SE L and the Edition models, and will cost from £32,685, with first deliveries expected in February. 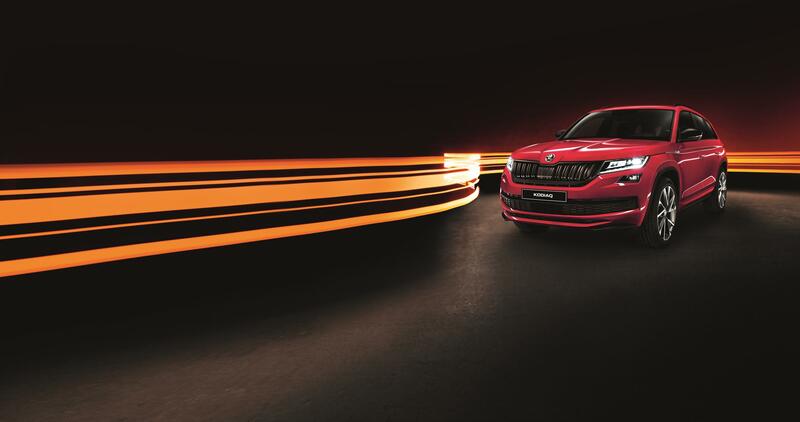 As you would imagine from the name, the Sportline offers a dynamic bodykit, which is complimented with 20″ alloys and black detailing such as the radiator grille and the roof rails. The sporty theme continues inside as you will find leather sports steering wheels, a dashboard finished in a carbon effect and sports seats trimmed in alcantara. 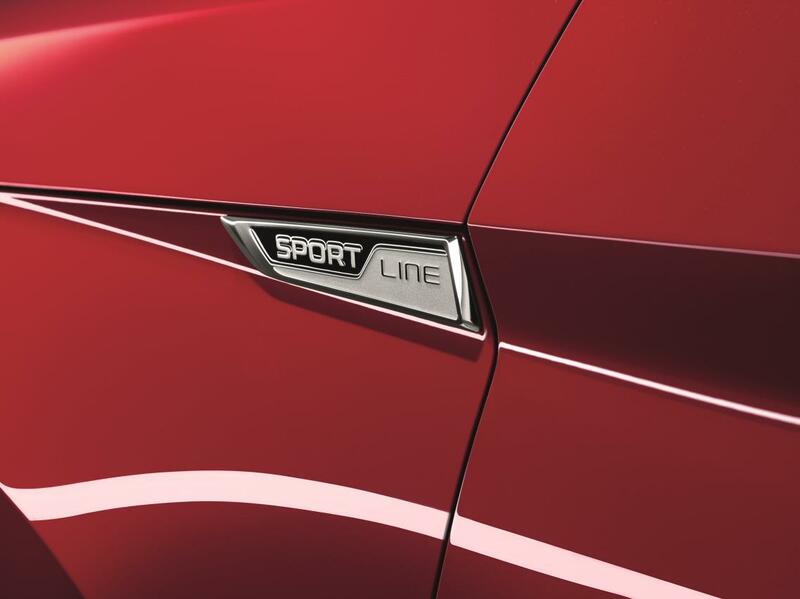 In terms of equipment, the Sportline offers features such as LED front headlights, cruise control, dual zone climate control, front and rear parking sensors, wireless phone charging, 9.2″ infotainment system and drive mode select to name a few. 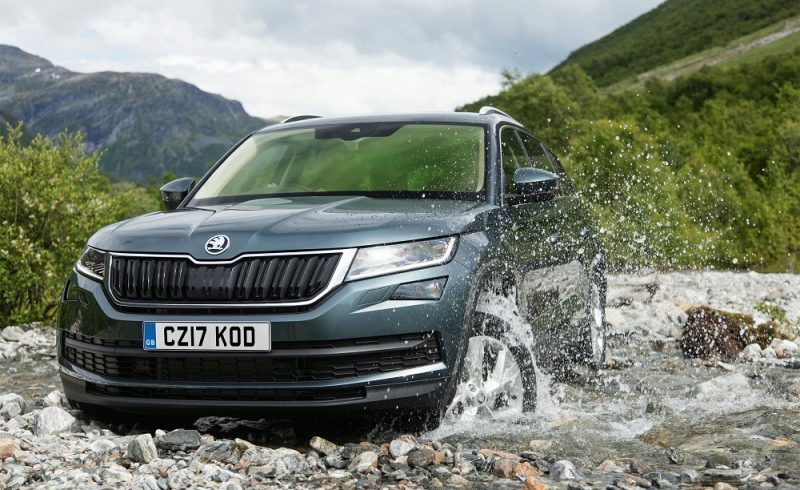 As mentioned, the new Kodiaq Sportline is available with four engines – two petrols and two diesels. The petrol contingent kicks off with a 1.4 litre TSI, which is available with either a 6-speed manual gearbox or a 7-speed DSG setup, which offers 148bhp. The 2.0 litre TSI can only be mated with the DSG, and is able to offer 178bhp. Those looking at the diesel options can choose from either a 2.0 litre TDI that offers 148bhp, or another 2.0 litre TDI which offers 187bhp. 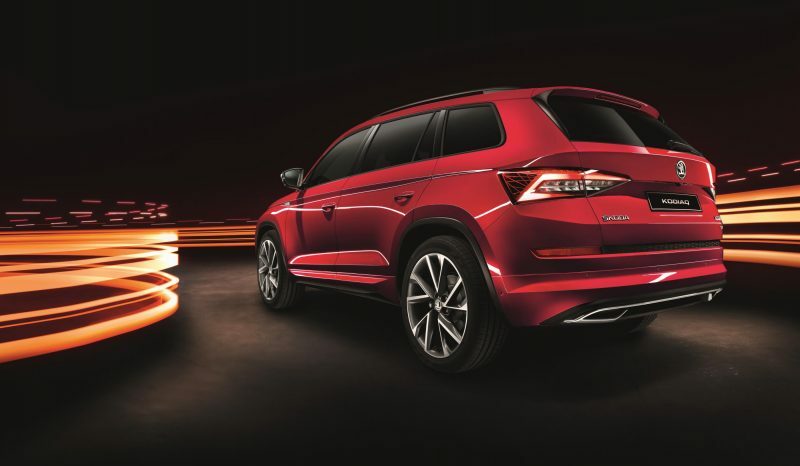 Like the 1.4 TSI, the less powerful 2.0 litre TDI can be mated to either a manual or an automatic gearbox, whereas the more powerful 2.0 litre is DSG only. Those seeking economy should look at the 148bhp 2.0 litre diesel, as that offers 51.4mpg with 144g/km of CO2 emissions, whilst those looking for performance should take a gander at the look at the 2.0 litre petrol, which will crack 62mph in 8.0 seconds, although the 187bhp 2.0 litre diesel has a slightly higher top speed – 130mph compared to 127mph.